Suomi NPP is NASA’s next Earth-observing research satellite. It is the first of a new generation of satellites that will observe many facets of our changing Earth. Suomi NPP is carrying five instruments on board. The biggest and most important instrument is The Visible/Infrared Imager Radiometer Suite or VIIRS. Various sizes of this awe-inspiring image are available through NASA’s Flickr site including the astonishingly big 8,000 X 8,000-pixel original size! Be warned… it may be too much for your browser to handle! 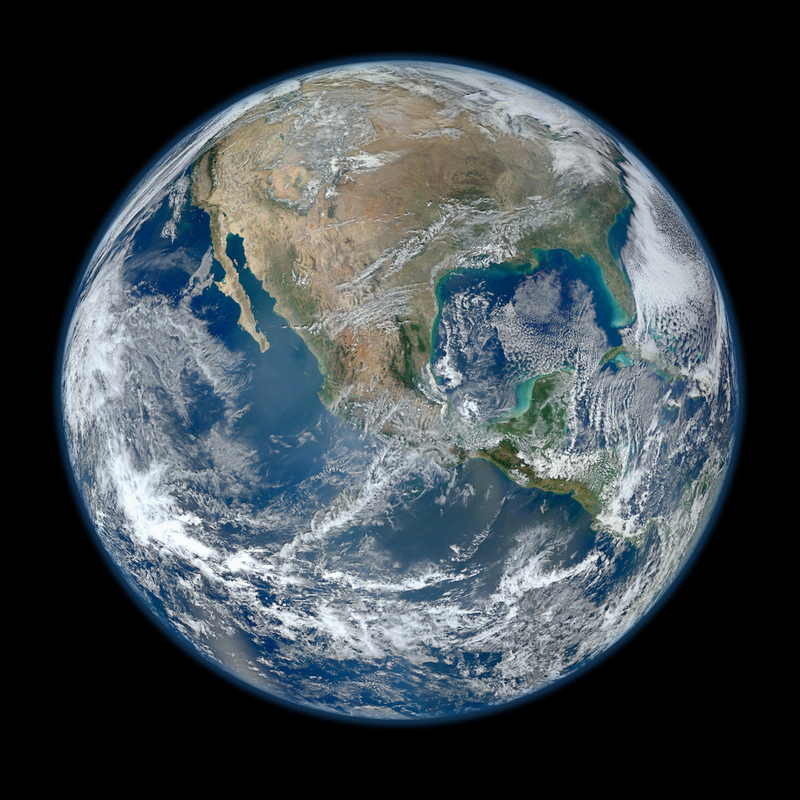 This entry was posted in Uncategorized and tagged Earth, NASA, photograph, Satellite. Bookmark the permalink.